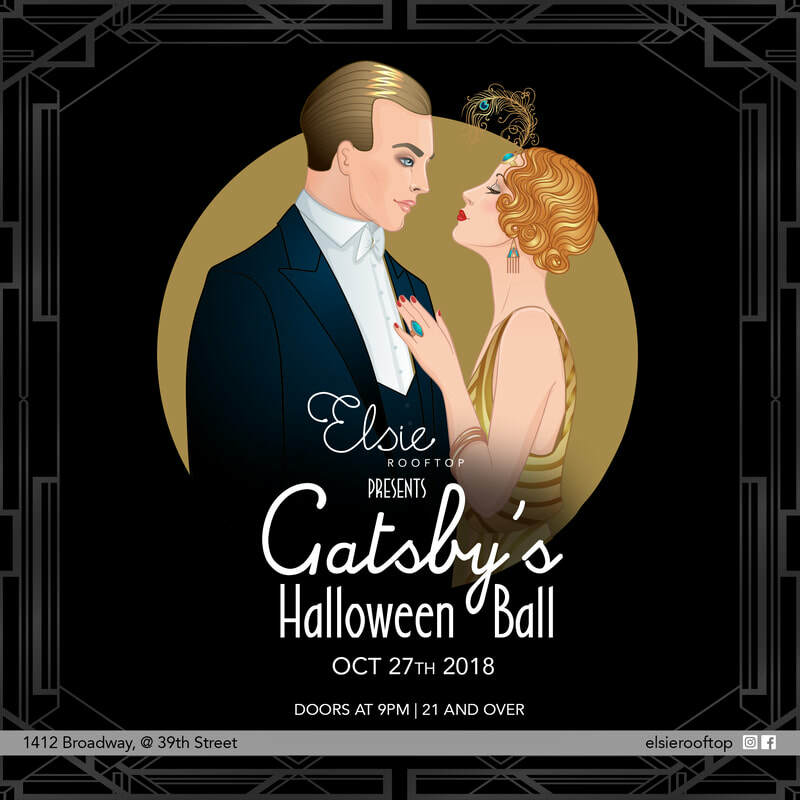 “A little party never hurt nobody!” This Halloween, we're going back to the 1920s to attend a Halloween Bash as imagined by our muse, The Great Gatsby! Come to the luxurious and brand new Penthouse Rooftop Elsie, in your finest vintage costume on October 27th from 9pm till 4am. Now's your chance to dress up as Daisy, Gatsby, 'old sport', or any of your favorite classy characters! "You can't repeat the past," as Gatsby once said, but you can come pretty close! The wait staff will cater to all of your needs throughout the night, so kick back and enjoy music curated by an expert live DJ. We stand by the saying "the early bird gets the worm," so VIP ticket holders should get there at 9pm to enjoy a vodka open bar till 10pm! Elsie Rooftop is located on 1412 Broadway @ 39th Street, New York, NY. On Saturday, October 27, ECL Events & PHD Downtown invites you to join them at PHD Downtown at the Dreamdowntown's Freakshow Halloween bash with music by Mel Debarge. Doors open at 10pm with one hour vodka open bar from 10pm to 11pm. PHD Downtown is located on 355 W 16th Street, New York, NY. 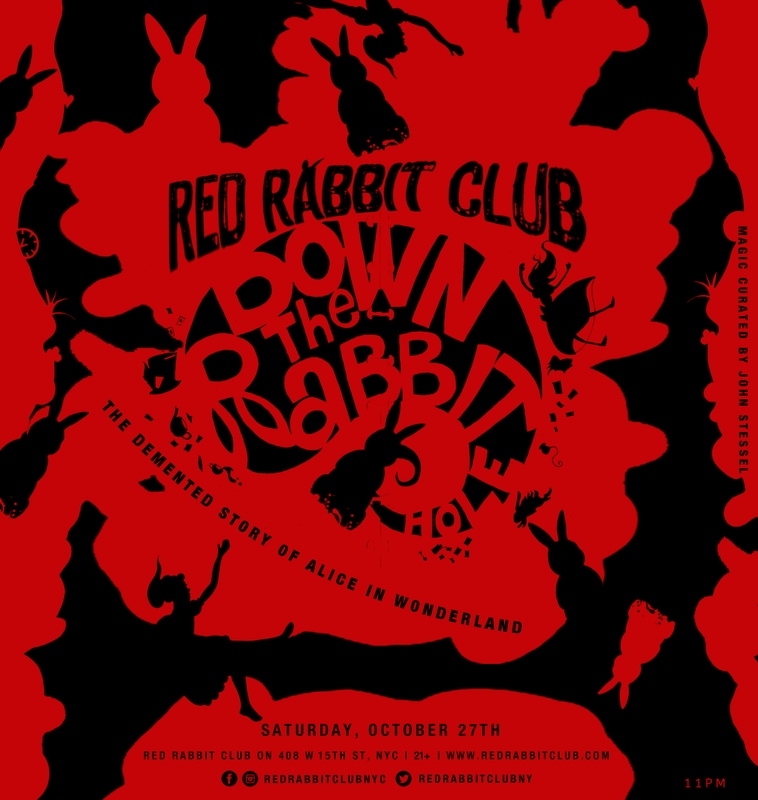 On Saturday, October 27th, Red Rabbit Club invites you to their official Halloween weekend bash, Down The Rabbit Hole, the demented story of Alice in Wonderland featuring a ticketed 2 hour premium open bar from 11pm-1am. 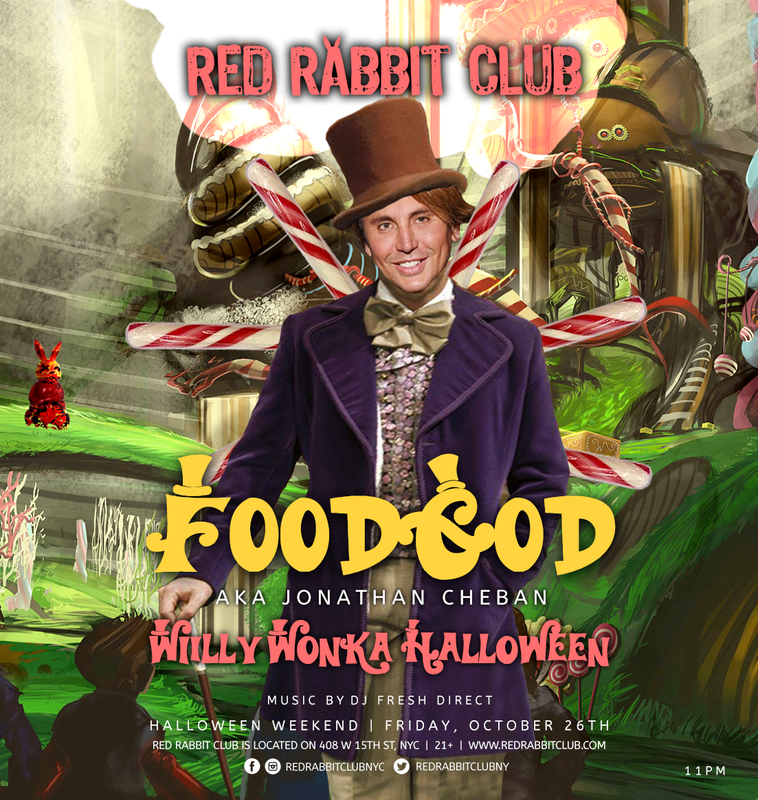 Red Rabbit Club is located on 408 W 15th Street, New York, NY. 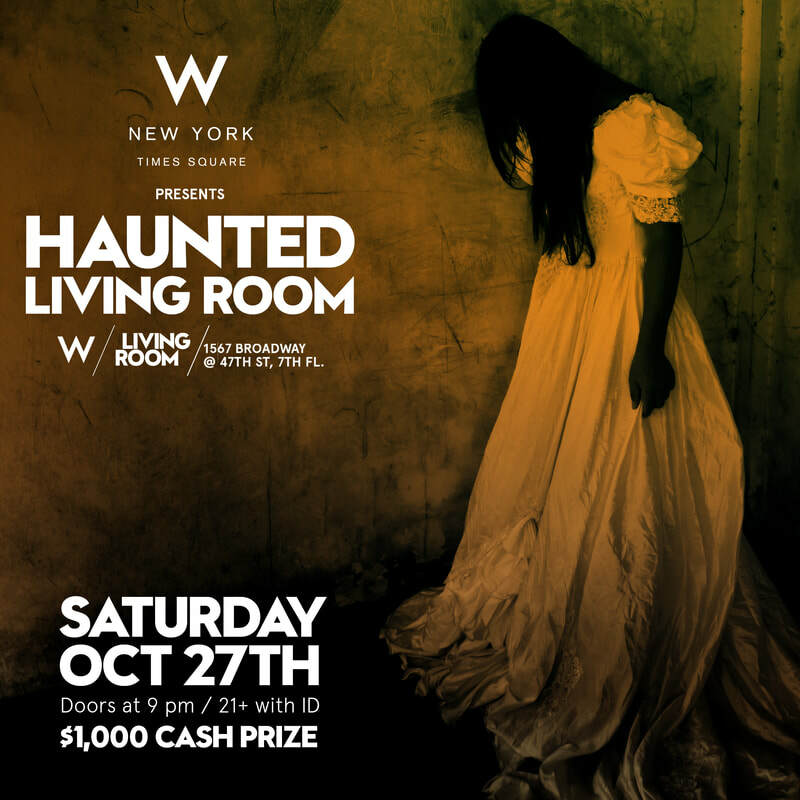 On Saturday, October 27th, ECL Events & W Times Squares invite you to their official Halloween bash, Haunted Living Room, featuring $1000 cash giveaway for the best costume. Doors open at 9pm. Must be 21 & over to enter. W Living Room is located inside the W Times Square on 1567 Broadway @ 47th St, 7th Floor, NYC. Where: 1OAK NYC - 453 W 17th Street, NYC. On Wednesday, October 31st, ECL Events & 1OAK NYC invite you to their official Halloween bash. Doors open at 11pm. Must be 21 & over to enter. 1OAK is located on 453 West 17th Street, NYC. 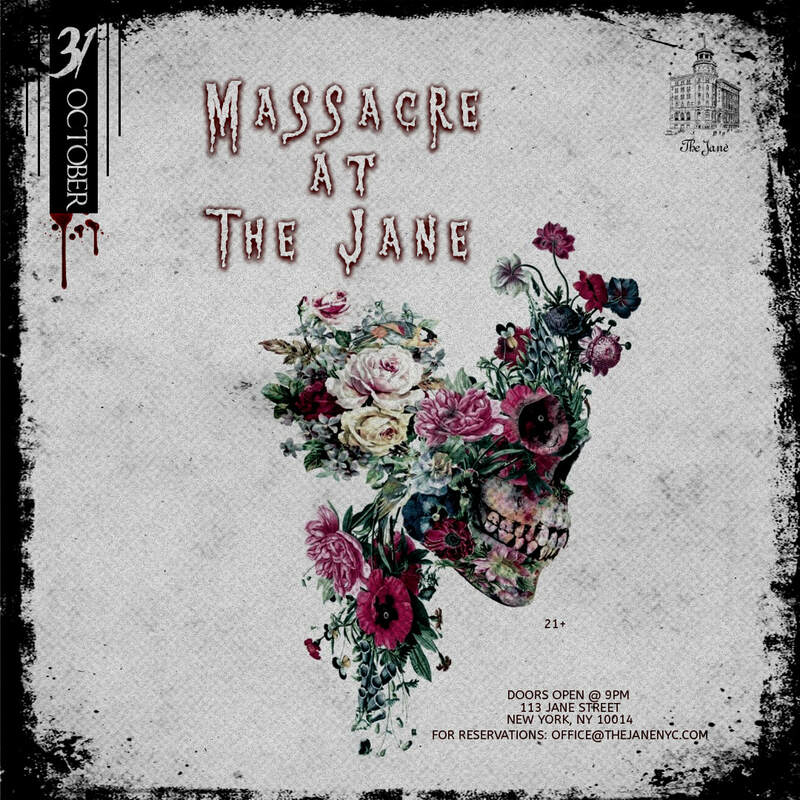 On Wednesday, October 31st, ECL Events & Jane Ballroom invite you to their official Halloween bash, Massacre at The Jane, featuring 1-hr Vodka Open Bar from 9pm-10pm. Doors open at 9pm. Must be 21 & over to enter. Jane Ballroom is located inside the Jane Hotel on 113 Jane Street, NYC.